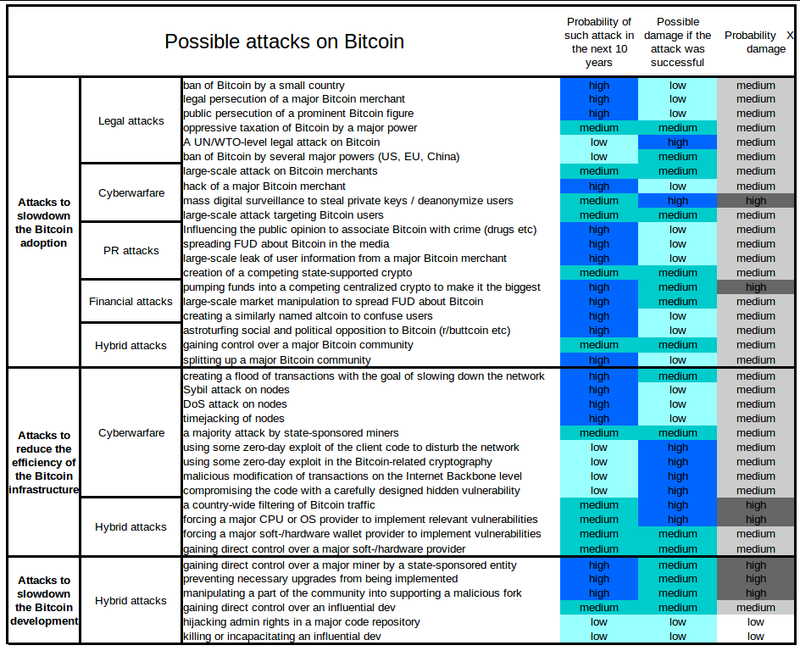 The cost of a 51% attack on Bitcoin based on hardware alone would be at 6.5bio $ at the cheapest. 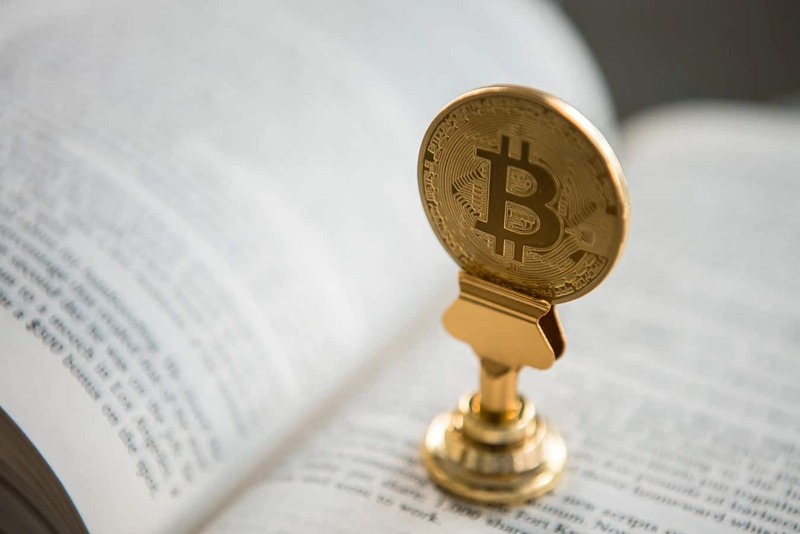 This is without taking into consideration the price of electricity. 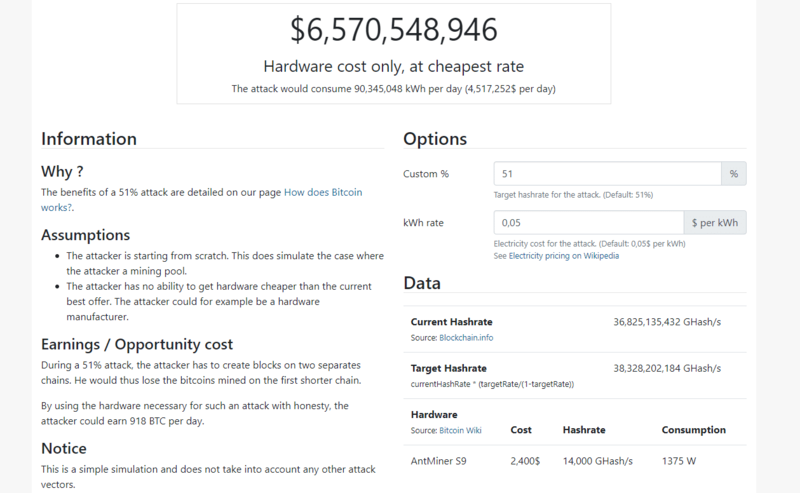 This calculator can give you a rough estimate on how much a 51% attack can cost.